Throughout history were conducted experiments involving language deprivation trying to discover the origin of language. The first attempt is reported by Herodotus, who wrote Pharaoh Psammetichus (probably Psametek) raised two children of deaf pastors, trying to understand what language they eventually spoke without influences. When the children were brought in front of him, one of them said something that sounded like “bekos”, the Phrygian word for bread. So Psammetichus concluded that Phrygian was the first language. 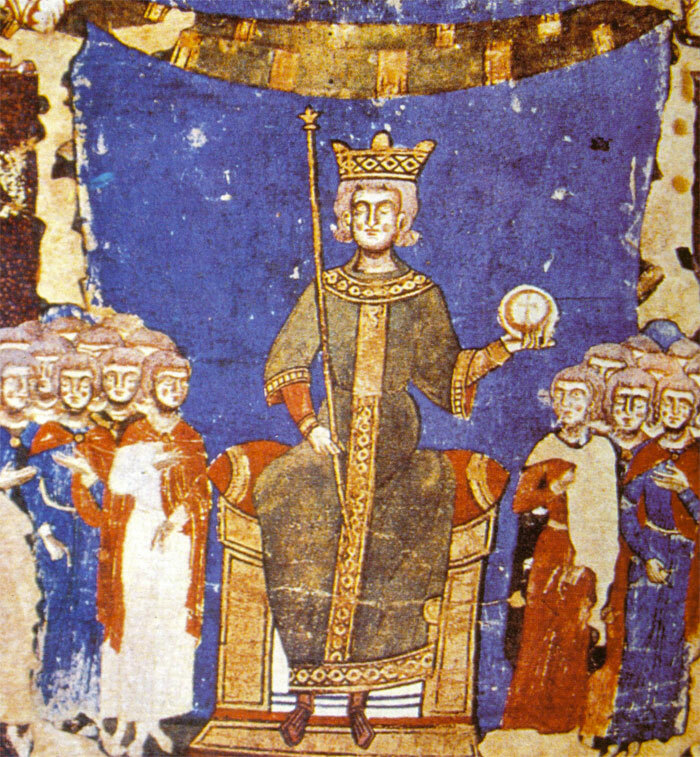 Medieval monarch Frederick II (Holy Roman Emperor, 1194-1250 AD), tried a similar experiment, with disastrous results. He was alleged to have carried out a number of experiments on people. These experiments were recorded by the monk Salimbene di Adam, an Italian Franciscan friar, in his Chronicles. Amongst the experiments included shutting a prisoner up in a cask to see if the soul could be observed escaping though a hole in the cask when the prisoner died; feeding two prisoners, sending one out to hunt and the other to bed and then have them disemboweled to see which had digested their meal better. Frederick II carried out also a deprivation language experiment on young infants raised without human interaction in an attempt to determine if there was an innate natural language that they might demonstrate once their voices matured. It is claimed he was seeking to discover what language would have been imparted unto Adam and Eve by God.